Ngurupai, also known as Horn Island, is a relatively flat island spanning approximately 53 square kilometres. It contains the Torres Strait’s primary airport, which regularly services daily flights from Cairns and the outer Torres Strait islands. 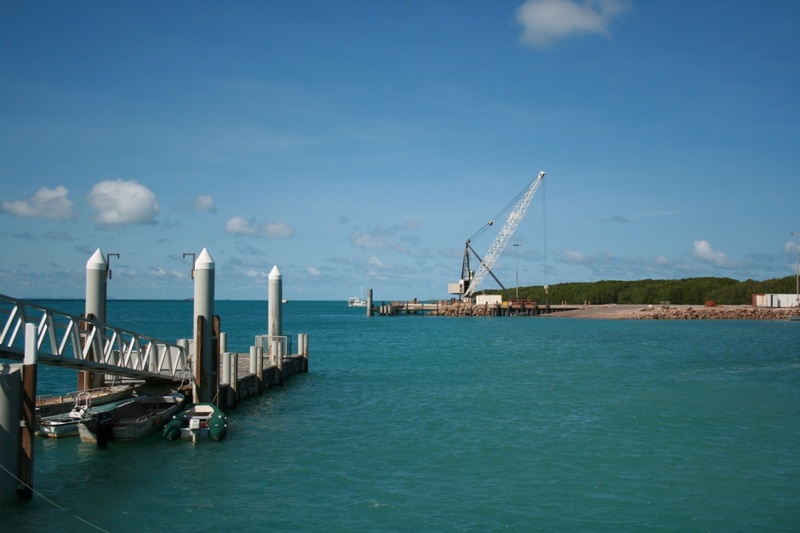 Ngurupai is administered by the Torres Shire Council, which is based on nearby Thursday Island.